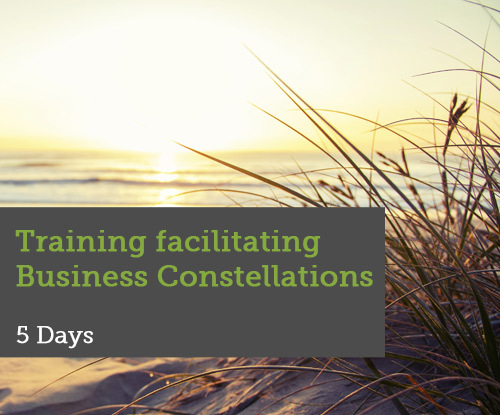 This practical training will teach you the basics of business constellations. You will learn the basic stance and principles of this powerful method. You will learn to use it in a group and in a 1-on-1 setting. wants to learn practical forms of constellations he or she can use right away? Then this 5-day training is made for you. 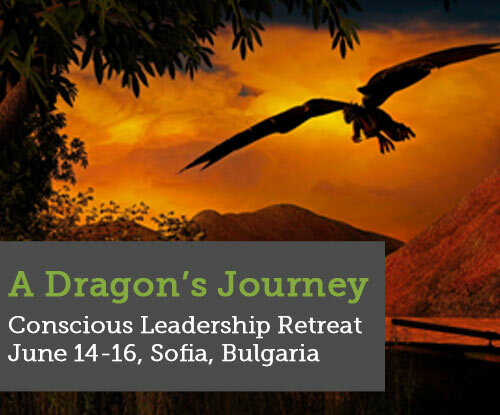 During this 5-day Training Business Constellations, you will learn the basics of facilitating simple constellations in a business environment. 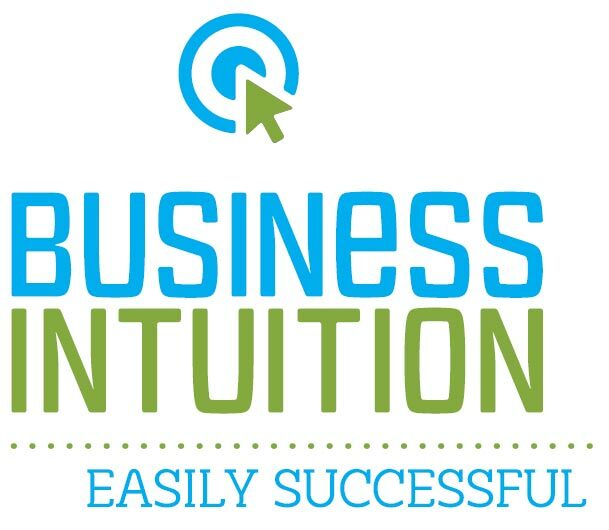 Besides the basic rules and forces of a business system, you will learn the basic stance and interventions required from you as a facilitator.